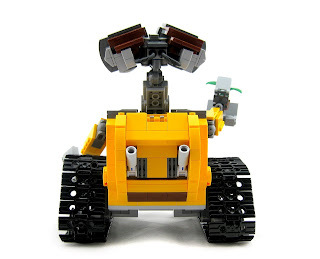 Angus MacLane, directing animator at Pixar for 2008's WALL·E (as well as the director of Toy Story of Terror and co-director of the upcoming Finding Dory) is not only a huge fan of LEGO, but an expert builder as well. In fact, his Twitter bio even states, "Cartoon director by day, LEGO builder by night." 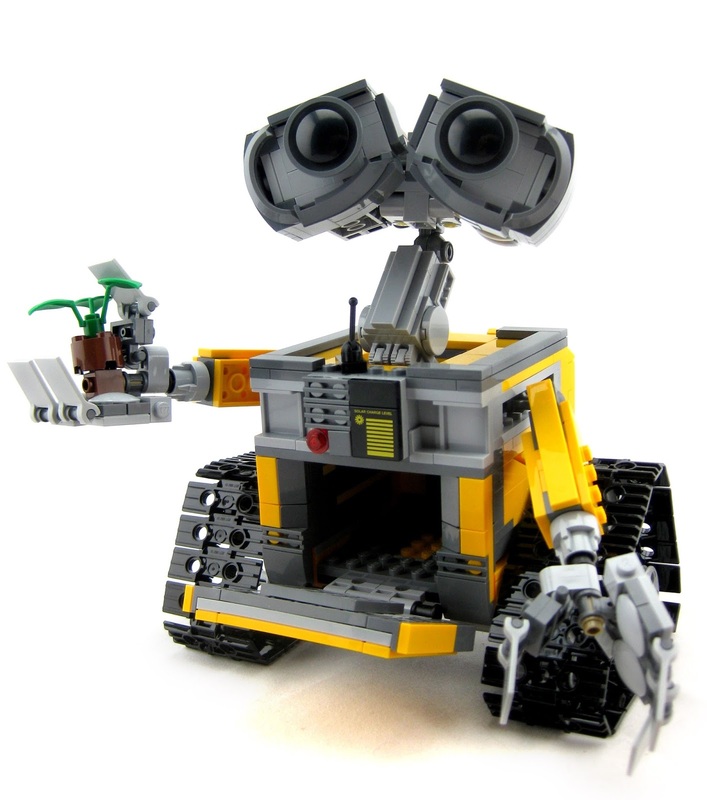 Over the past decade or so (ever since animation began on WALL·E in 2005), MacLane built and rebuilt the famed robot using LEGO, perfecting its design with each incarnation. That leads us all the way to 2013, when MacLane submitted his creation to the official LEGO Ideas site (where LEGO fans from all around the world can submit their ideas for possible wide production). 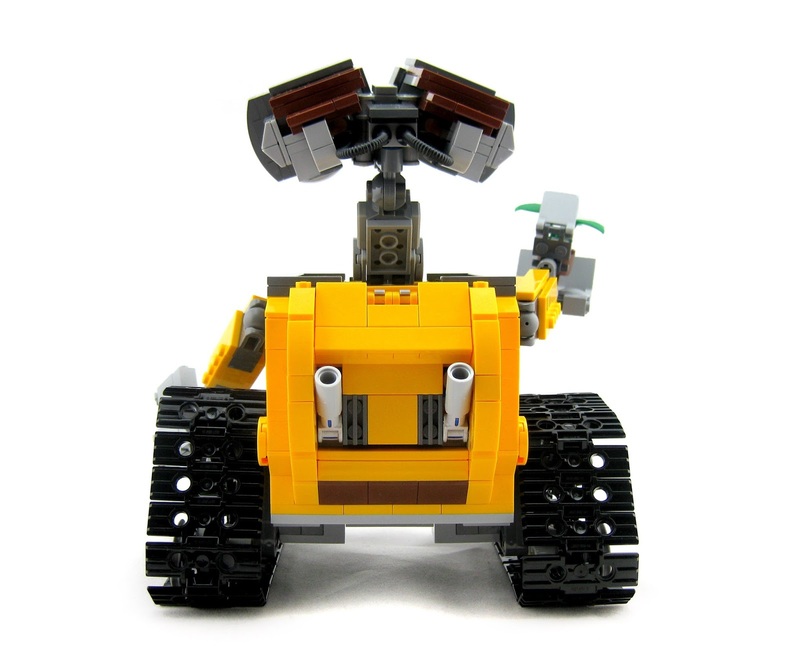 In order for the LEGO team to seriously consider the project, however, it first needed to reach 10,000 votes from the public (you know he got my vote!). 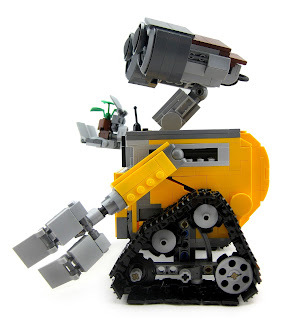 During that period of gaining supporters, MacLane continued to tweak the model's look. On July 29th, 2014, the WALL·E project made it to the 10,000 supporters mark. But that wasn't the end! 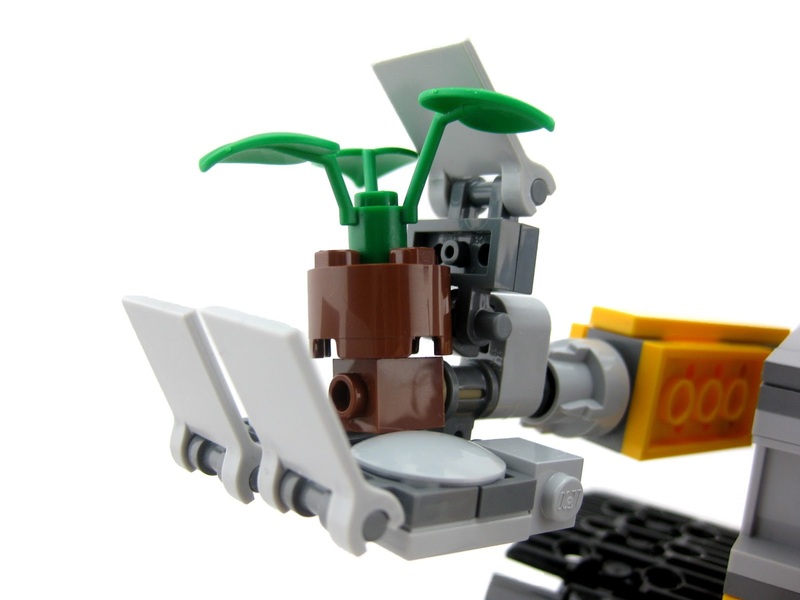 It still needed to be evaluated and approved by the LEGO review board. 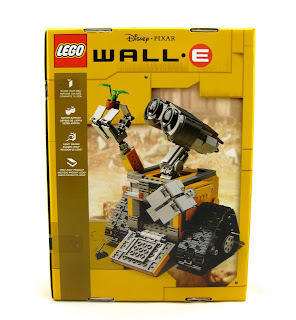 Flash forward to February 4th, 2015 when it was officially announced that the WALL·E set was approved for production (see official announcement HERE)! How cool right? What a big accomplishment; MacLane must have been ecstatic. 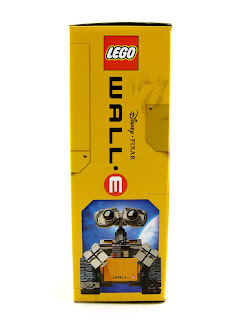 On June 12th, 2015, the final look of the product (as well as the box's design) was revealed. 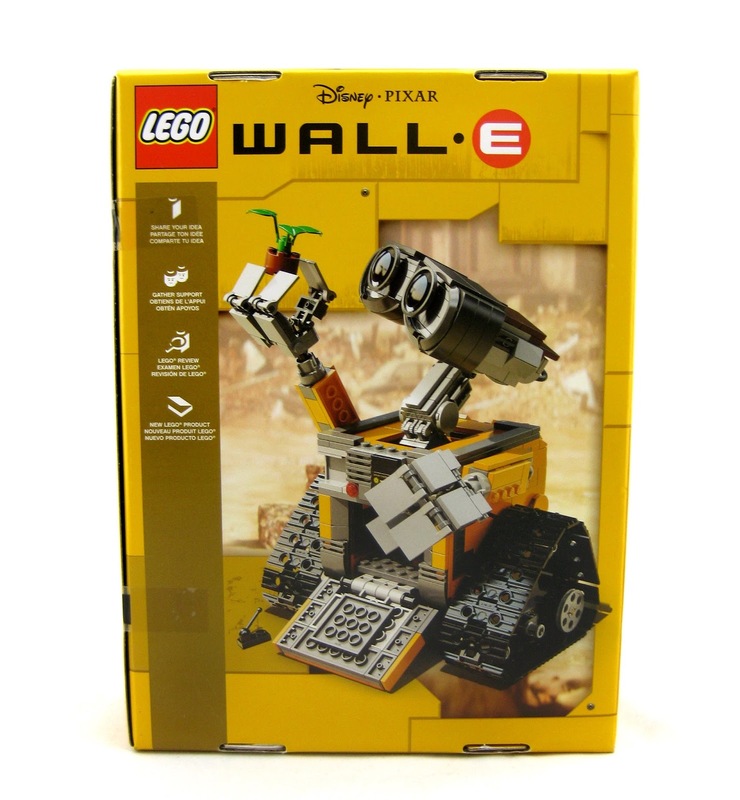 The product was first available at the 2015 D23 Expo (which took place in August), but not for purchase. A few lucky people actually won the set and were able to have it signed by Angus MacLane himself! 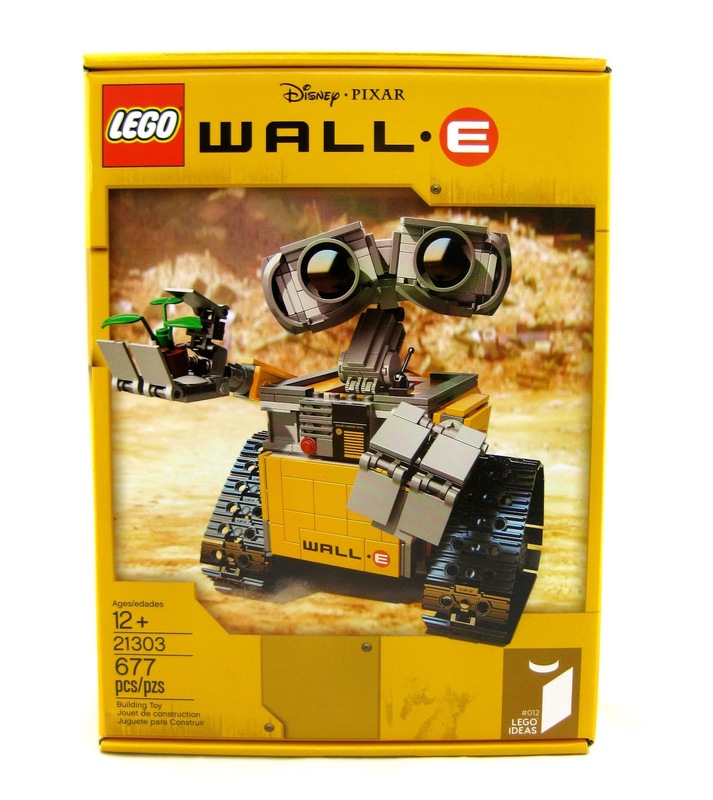 On September 24th, 2015, WALL·E was finally released to the public in North America for fans to enjoy. Phew- What a journey! I had an absolute blast building WALL·E. Check out my unboxing and some of the different building stages below! After approximately six hours of building time (roughly two hours a day for three days or so) and 677 pieces later, he was complete! Though some may build him much faster than that, I feel like I was going at a pretty average pace (plus I had a good amount of interruptions)- so plan on spending about that on building him. WALL·E measures about 7" high, 6" long and 6" wide. 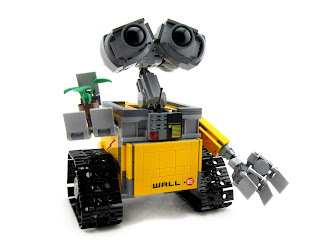 He features working treads (works best if pushed along a carpet, rather than hard surfaces), an opening compactor and articulated hands, fingers, arms, eyes and neck! Of course I love the plant detail as well. 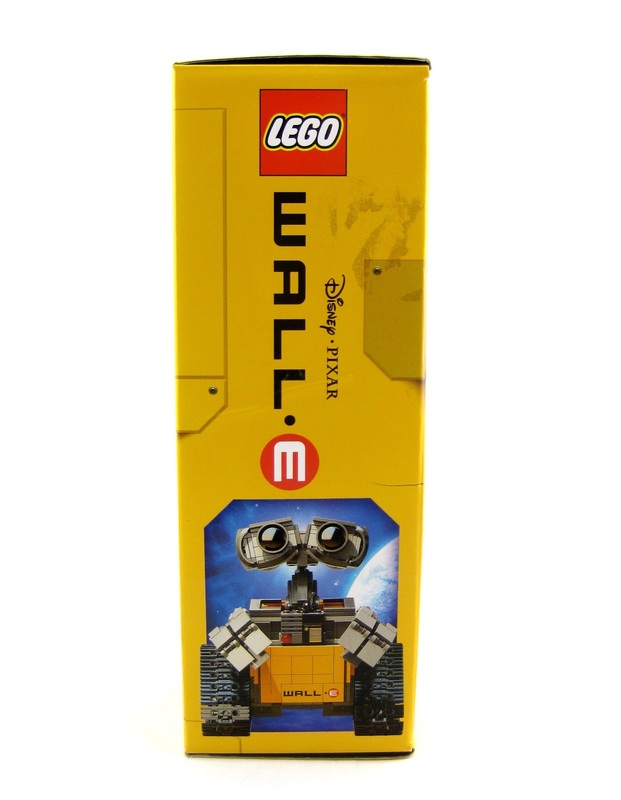 The only slightly negative thing I found with this (for me personally) was that the bags weren't labeled by number like they usually are these days, so you'll have to have all the pieces out at once (which was a lot to sort through when trying to find specific bricks). The best thing to do in this case is to sort them by color before starting; that helped move things along a bit quicker I feel. It all worked out fine though! Anyway, time for some detailed pics- photo shoot! There you go! What a fantastic set. For all you LEGO and Disney·Pixar fans- this is a must have! 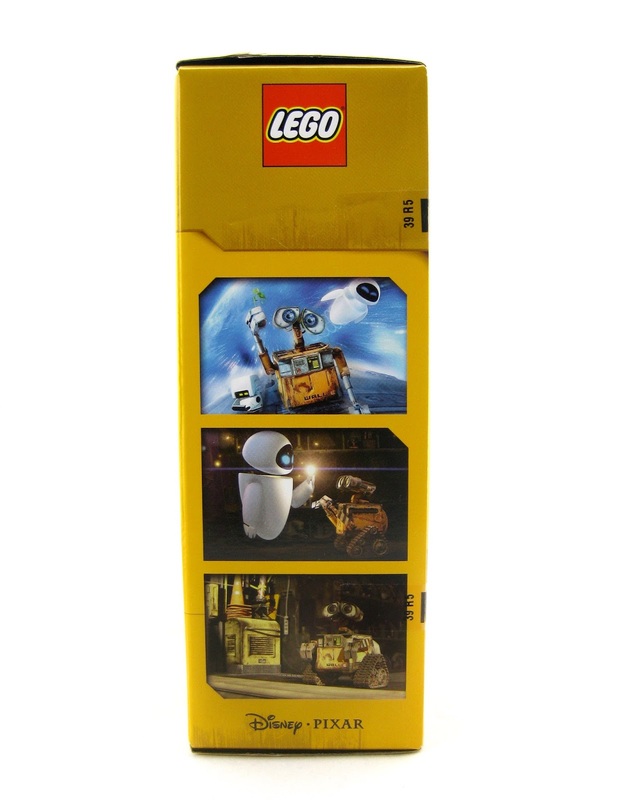 Perfect for young and adult collectors. Interested in picking this up for your collection? Then head to Amazon using the link below! Retail is $59.99.